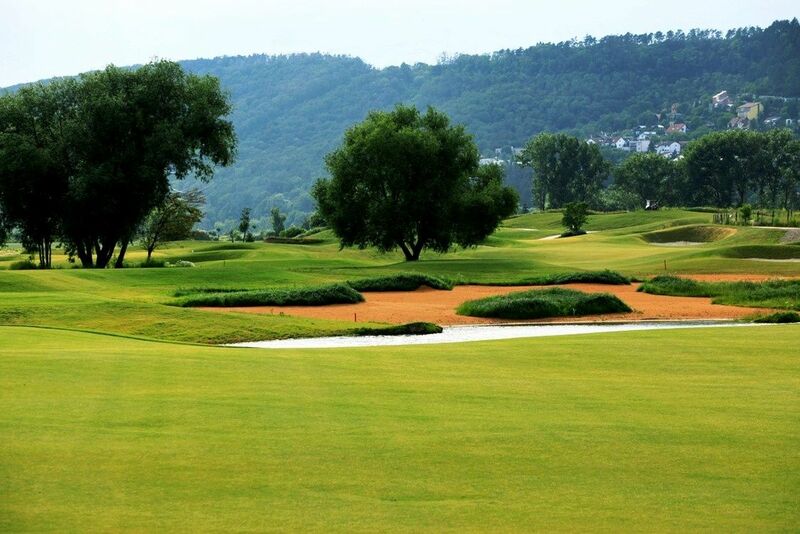 The only 9-hole course in a quiet south-western part of Prague. 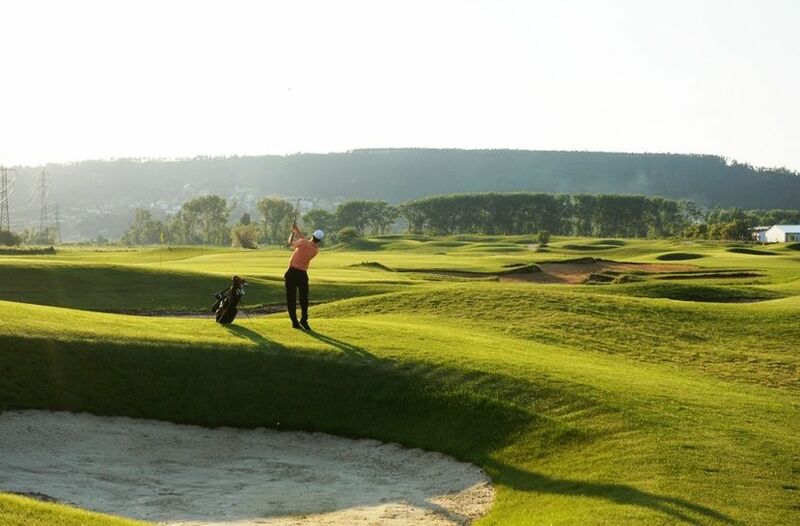 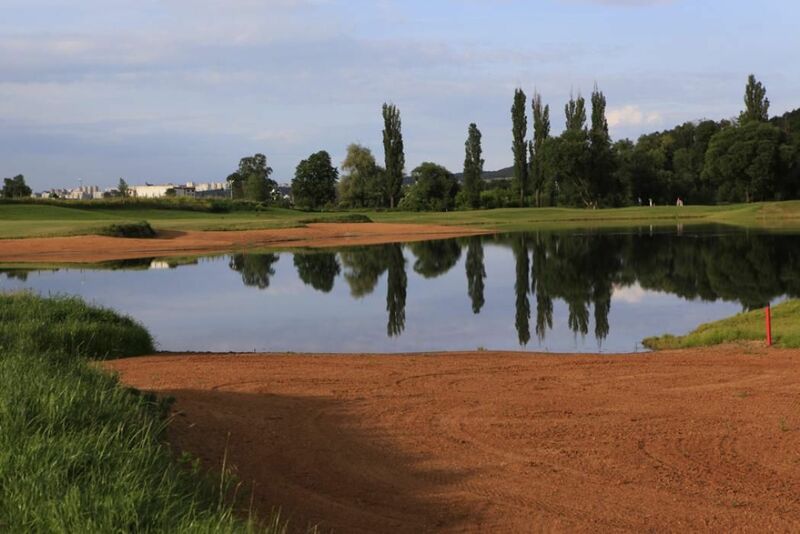 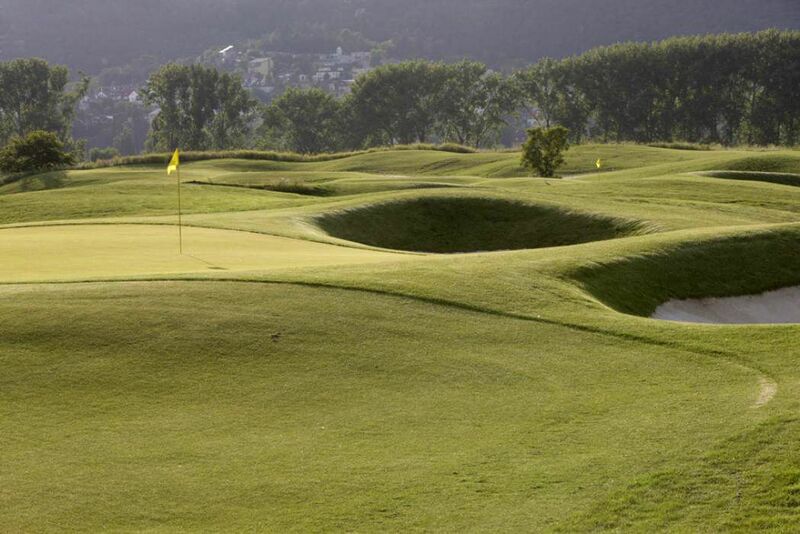 The Prague City Golf resort is the ideal place for golf enthusiasts of all levels. 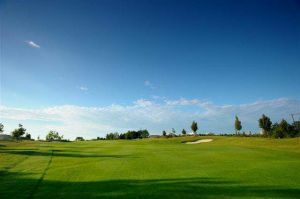 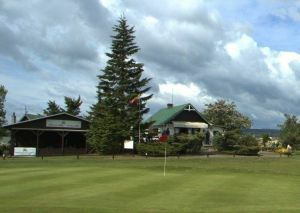 100% client care and excellent services – all this at the Zbraslav golf course. Prague City Golf Club was founded in late 2005 and is the flagship resort of Zbraslav PCG which brings together important members for the purpose of sports and social activities. 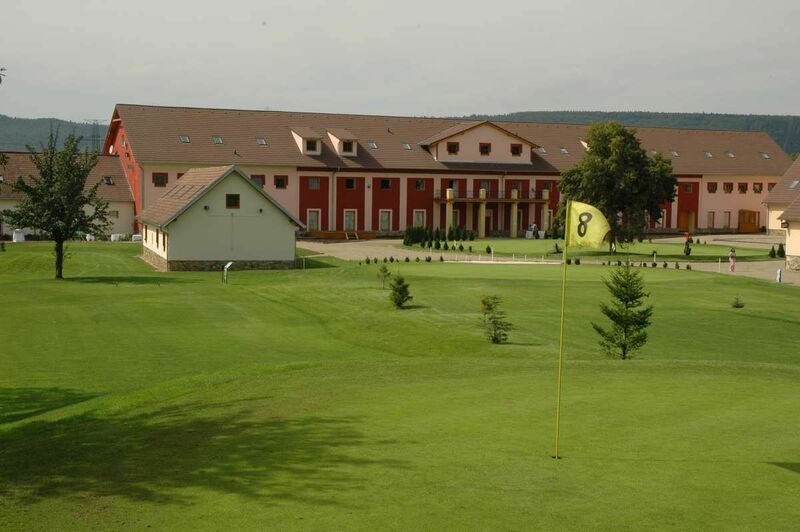 Zbraslav - Prague City Golf - 10. jamka (9) is not yet in our pool of Golf Courses for orders.